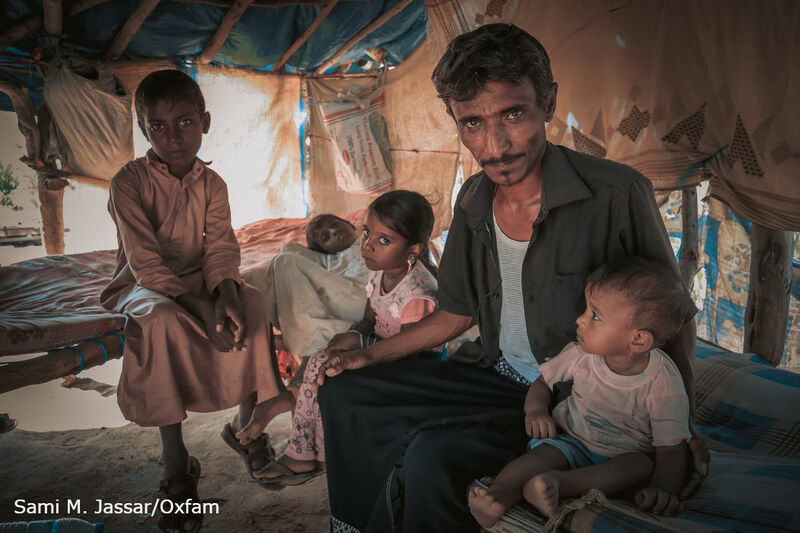 Ibrahim, 43, with his children who have fled fighting in Hajjah governorate. “Jeremy Hunt’s personal efforts to support the peace process in Yemen should be commended. The new funding announced to help maintain the cease fire in Hudaydah is a welcome effort to ensure that progress made towards ending the conflict is not squandered. “The people of Yemen are struggling to survive one of the world’s gravest humanitarian crises but peace will only be a real possibility in Yemen when a nationwide ceasefire is agreed and observed by all parties.